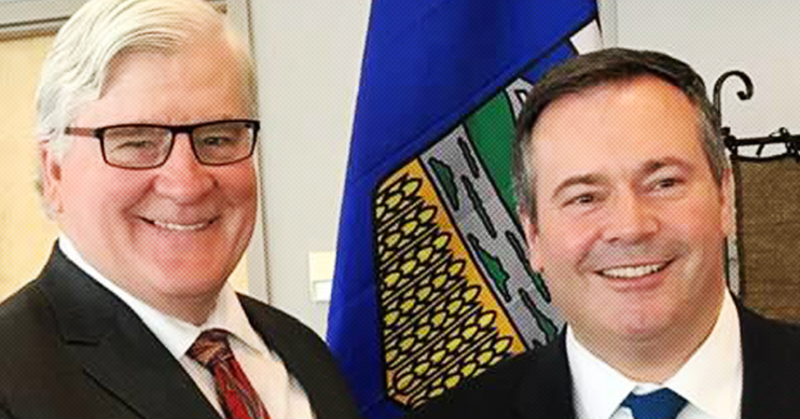 Another one of Jason Kenney’s United Conservative Party candidates is under fire for spreading “dangerous myths and misinformation” targeting LGBTQ2+ Albertans. The former Jim Prentice PC cabinet minister claimed the guidelines are evidence Rachel Notley’s government has put the “safety” of school children at risk. While experts note the “bathroom predator myth” has absolutely no basis in reality, Dorward’s statements are twice as remarkable considering the guidelines are the by-product of Bill 10 — legislation Dorward’s own government introduced. Kenney later praised the disgraced candidate for her “selfless decision” to resign. Dorward’s own statements echo Kiryakos’ hyperbole. 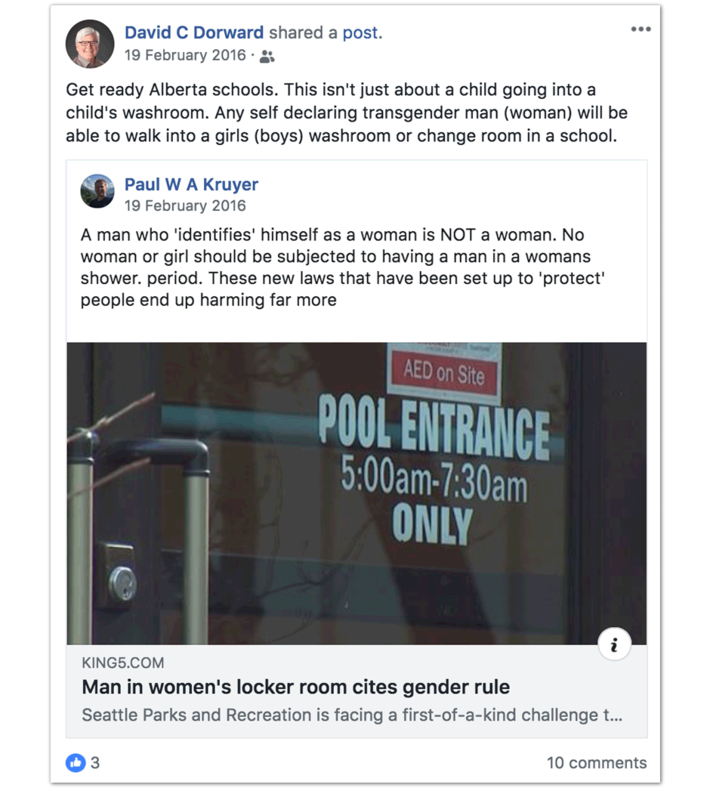 In a February 2016 message on Facebook, Dorward shared a Seattle news story about gender inclusive washrooms and offered an apples to oranges comparison with Alberta schools. In the comments section of his post, one of the UCP candidate’s friends accused him of spreading “misinformation,” something Dorward was quick to dispute. The idea that school administrators would be powerless to stop random adults from wandering into schools off the street and hang out in girls’ bathrooms might seem far-fetched, but Dorward insisted this was a risk based on “transgender folk” whom he personally knows. Dorward did not respond to multiple requests for comment from PressProgress, although a few members of Alberta’s trans community did. “The fact of the matter is that there are transgender and gender non-conforming students in schools who feel safer in these washrooms, and removing access to gender neutral facilities will not change this,” Quilliam told PressProgress. “Gender inclusive washrooms have been the norm in many schools in Alberta for the past several years,” MacEwan University Health and Community Studies Professor Kristopher Wells told PressProgress. “There has not been one documented instance of a so-called ‘bathroom predator’ in any school in Alberta,” Wells said. 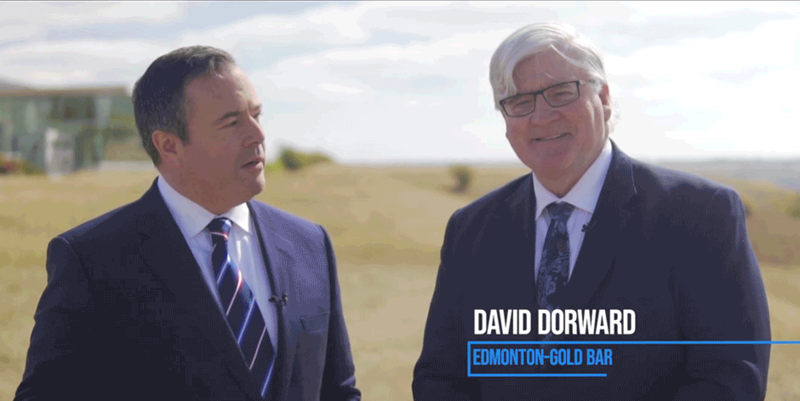 On Monday, Kenney announced that a UCP government would scrap laws designed to protect LGBTQ2+ students in Alberta schools, including rolling back the rules on gay-straight alliances. Believe it or not, but Canada is the only G7 and OECD country without a national school meal program for low-income children. 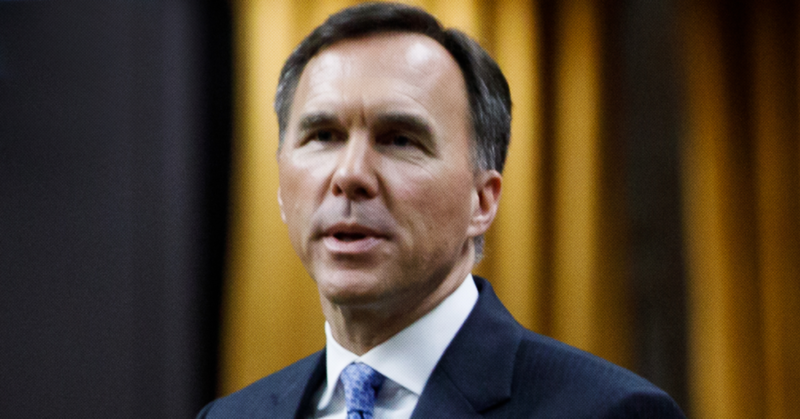 Although Finance Minister Bill Morneau’s recently tabled federal budget announced the first steps towards “the creation of a National School Food Program,” it remains unclear how quickly work is going to progress on the plan considering Morneau allocated $0 in funding towards the initiative.